How to Hear Your Angels is a step-by-step manual on how to clearly receive messages from your angels and guides. The material was culled from Doreen Virtue's best-selling book Messages from Your Angels and from her workshops. 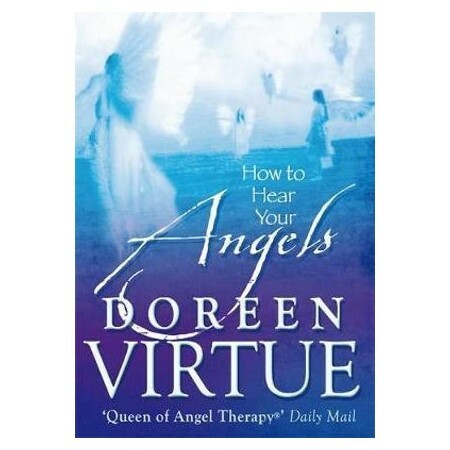 Doreen has been assigning this reading material to her Angel Therapy Practitioner students for many years, and at their request has compiled the information in this handy book. Within these pages you'll discover your communication "style" so that you can more easily recognise the visions, words, thoughts, and feelings you receive as Divine guidance. This book is filled with ways to help you discern the difference between true Divine guidance and the voice of the ego, and it will help you engage in clear and understandable conversations with Heaven.